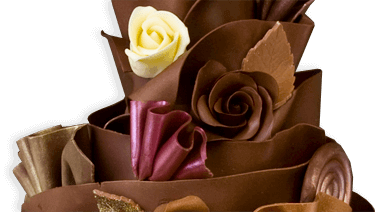 Now days, it is also the trend of giving the floral arrangements along with the bunch of healthy fruits. 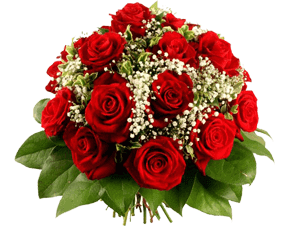 The combination of flowers and fruits in the package will be helpful to deliver your love and care on a particular person. You can choose Spring Gardens which is the bunch of beautiful rose with the fresh fruits.